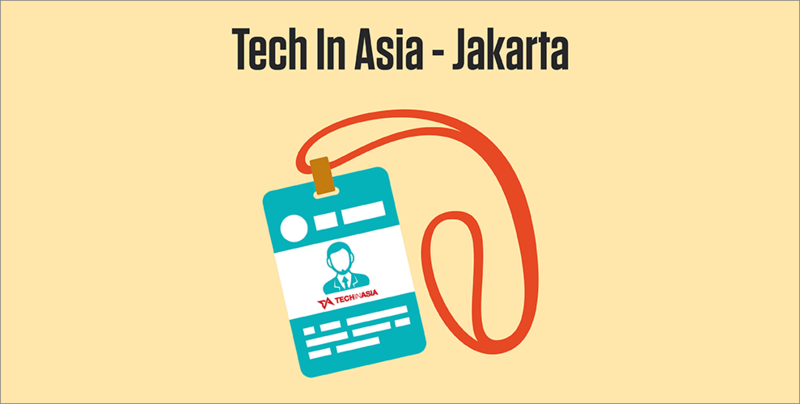 Back for yet another year, read this article to find out what went down at Tech In Asia Jakarta! 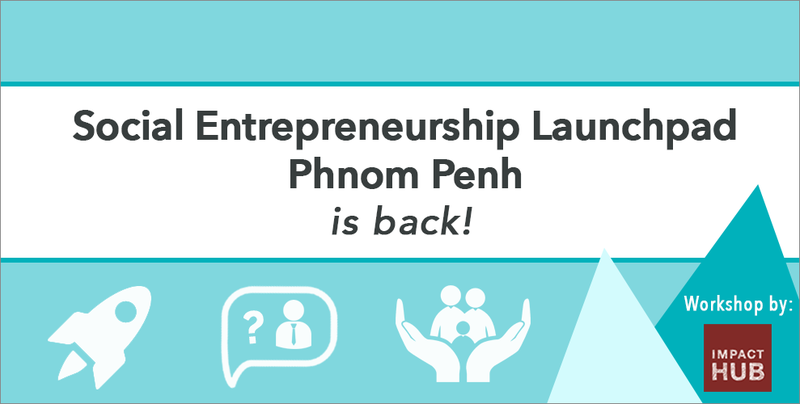 Impact Hub: Social Entrepreneurship Launchpad Phnom Penh is back! 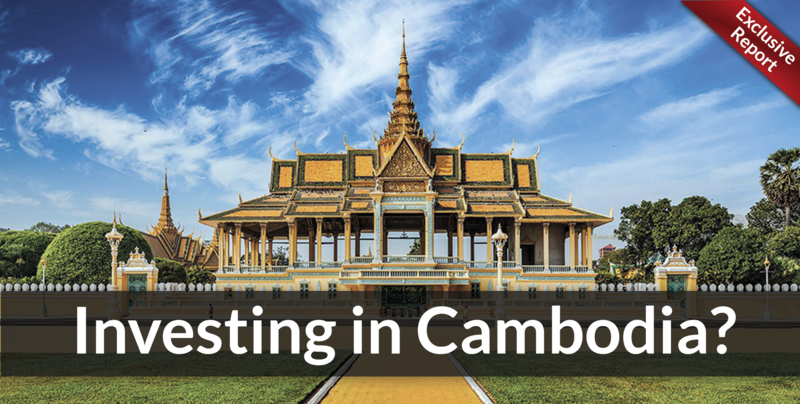 The highly anticipated Social Entrepreneurship Launchpad is back in Phnom Penh! 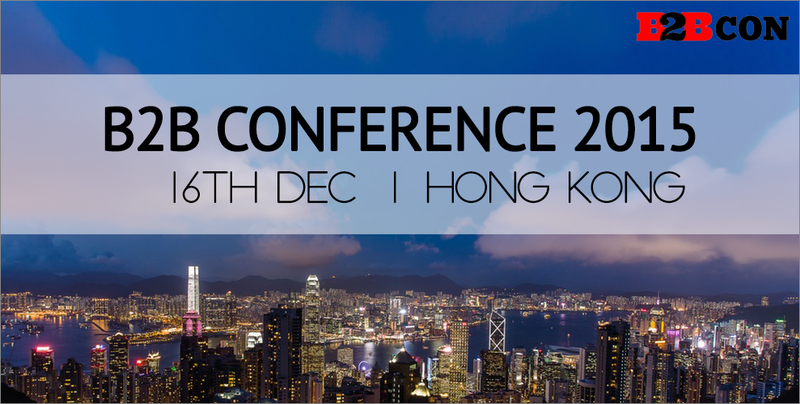 Get ready to experience 3 days of learning with mentors and inspirational entrepreneurs and learn how you can develop your concept into a viable business proposition. 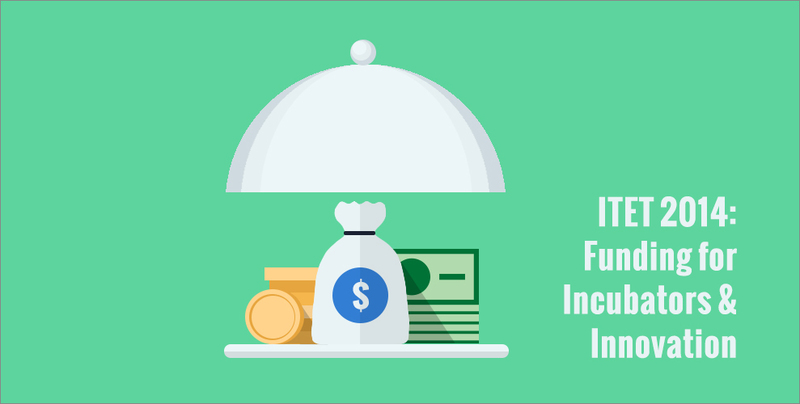 Click on this article to find out how you can register now!